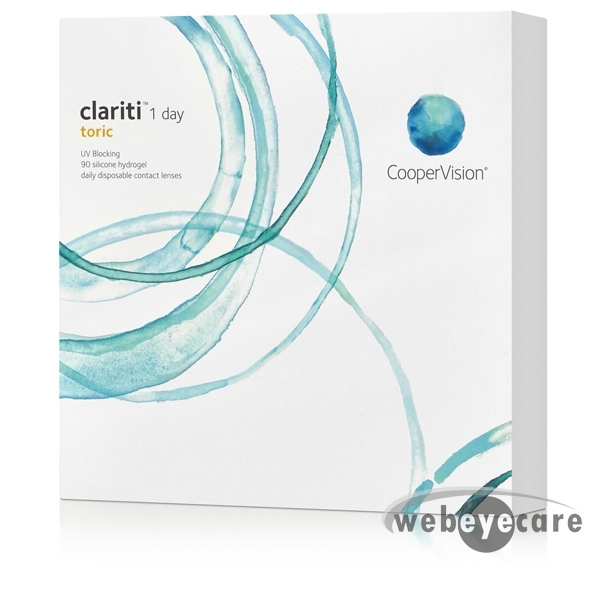 Clariti 1 Day Toric Toric 90 Pack contact lenses are manufactured by CooperVision. 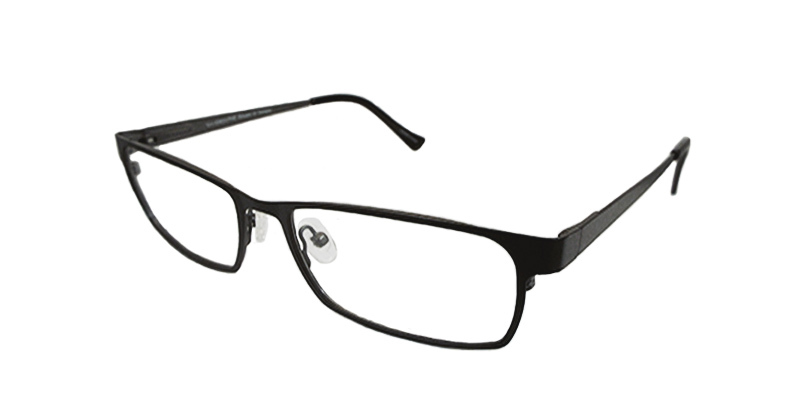 The Clariti 1 Day Toric 90 pack is a new brand from CooperVision for people with astigmatism that want a daily lens. 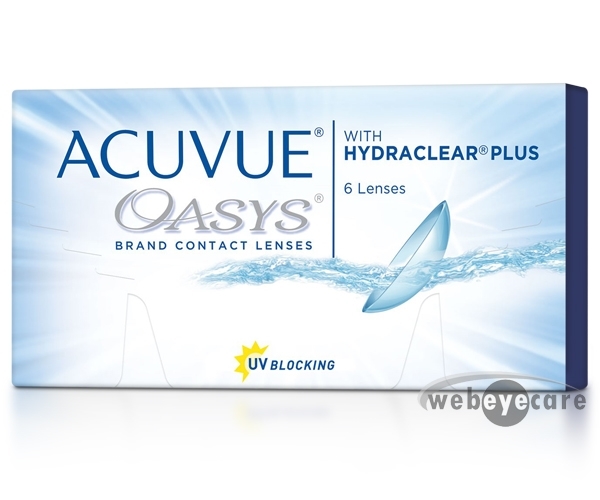 WebEyeCare carries the full line of Clariti 1 Day Toric contact lenses and can ship same day. In addition to great service and fastest shipping, these lenses are guaranteed to be the lowest price. Exact product I got from my eye doctor for half the price.